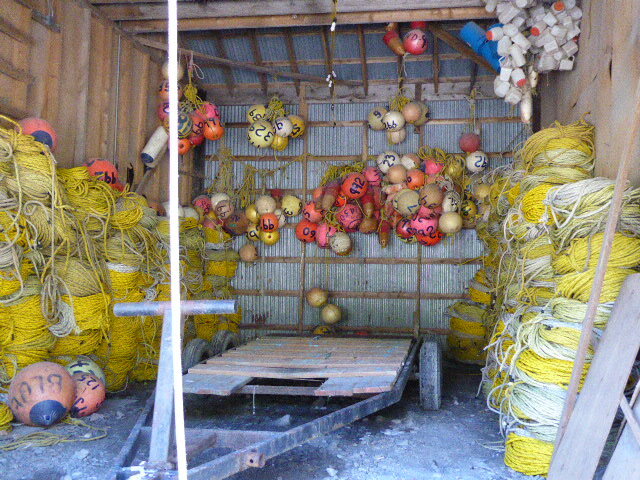 Established money-making business. 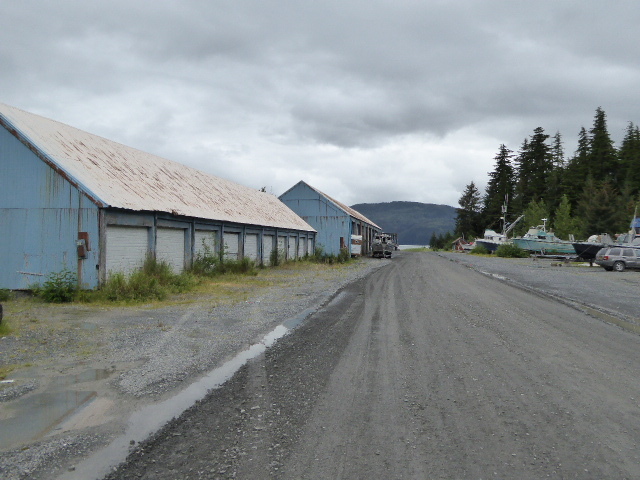 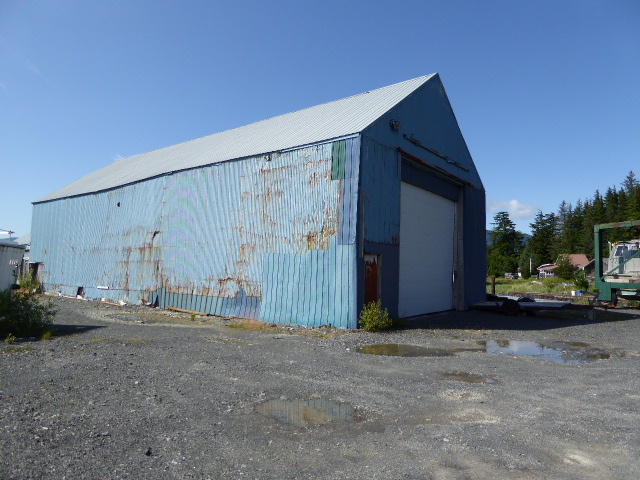 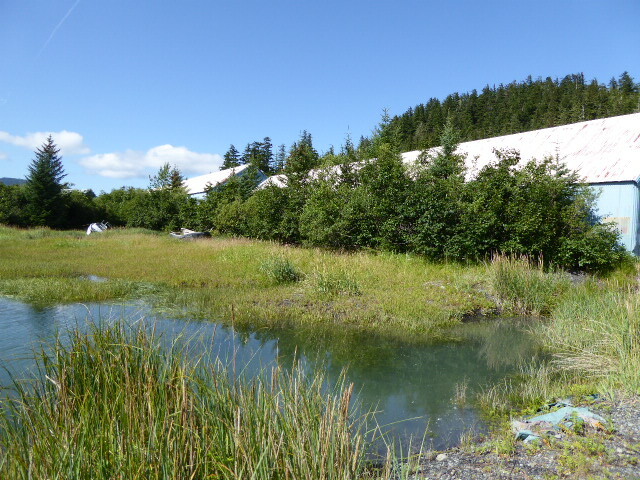 Includes six ( fixer-upper) storage buildings, a dock, a travel-lift for moving boats, and a renewable state LAND LEASE on level, water-front land only 2-3 miles from downtown Cordova. 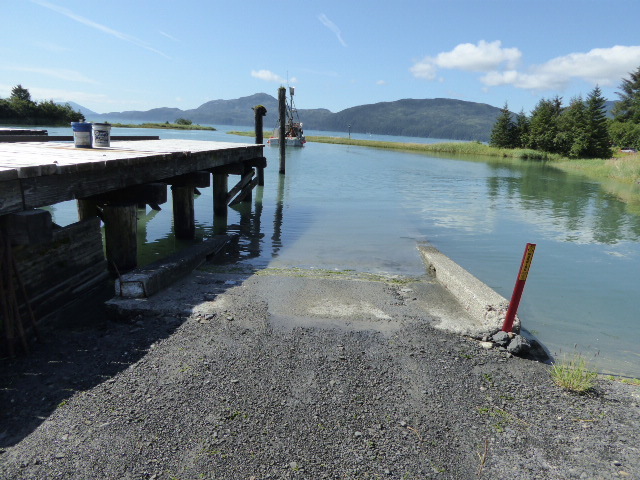 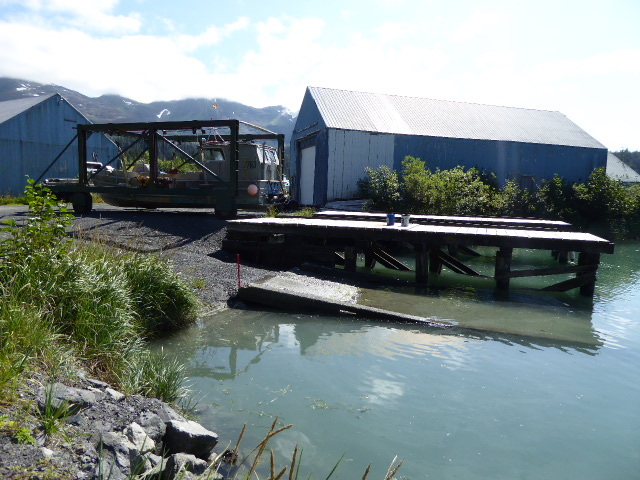 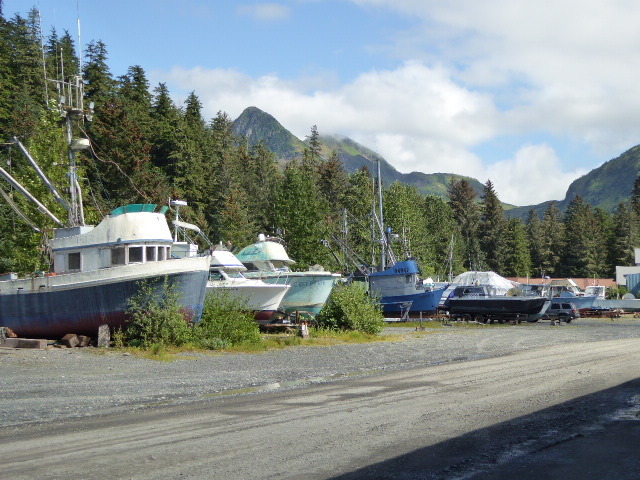 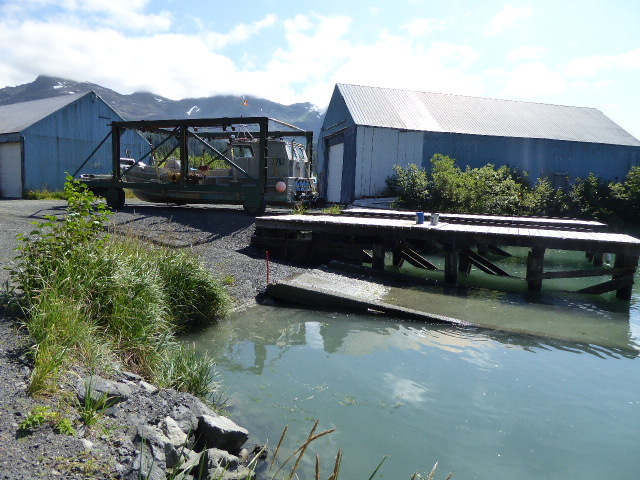 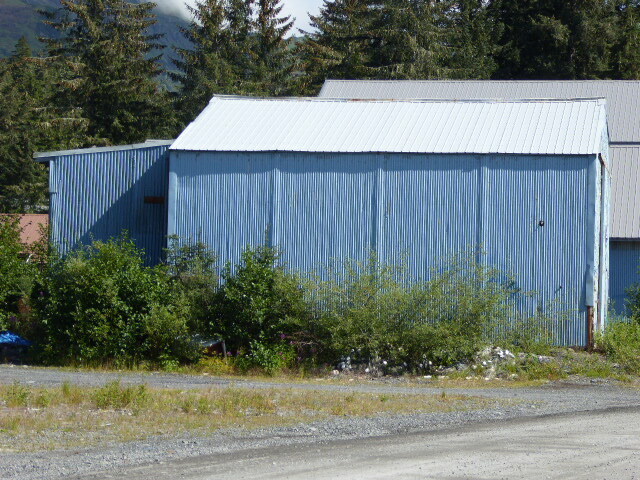 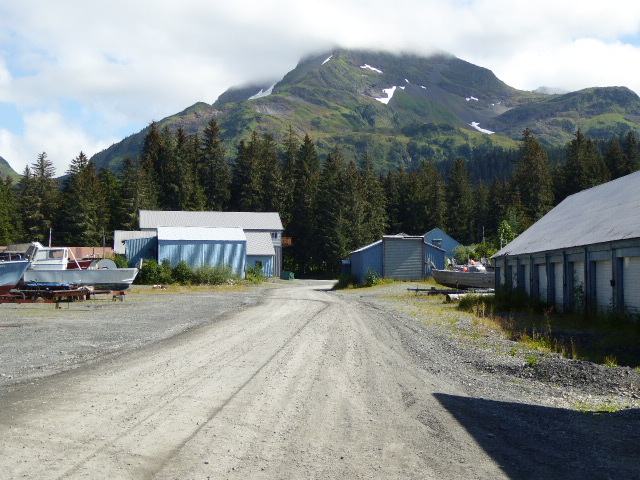 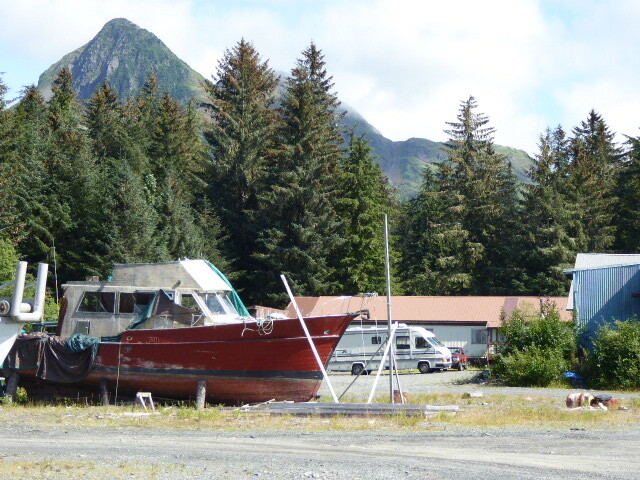 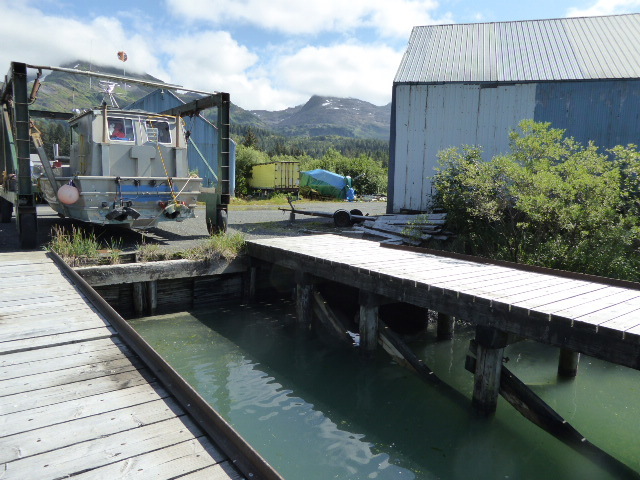 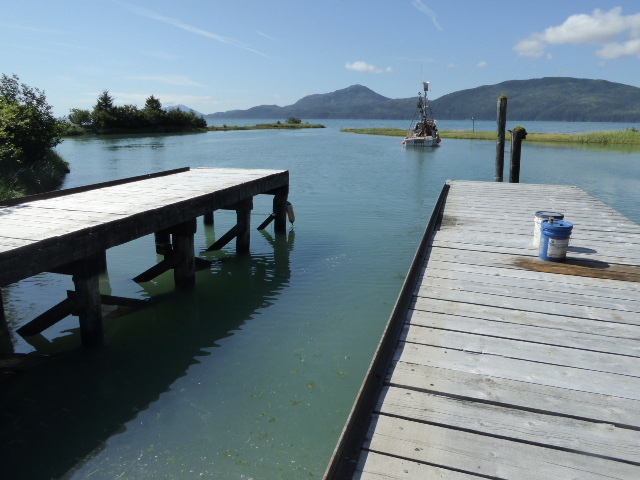 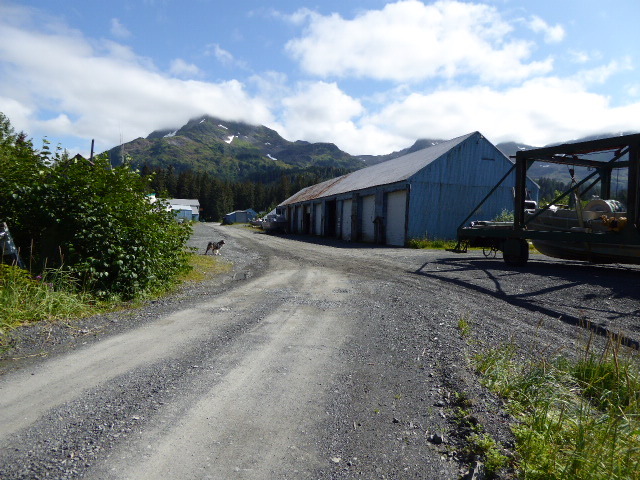 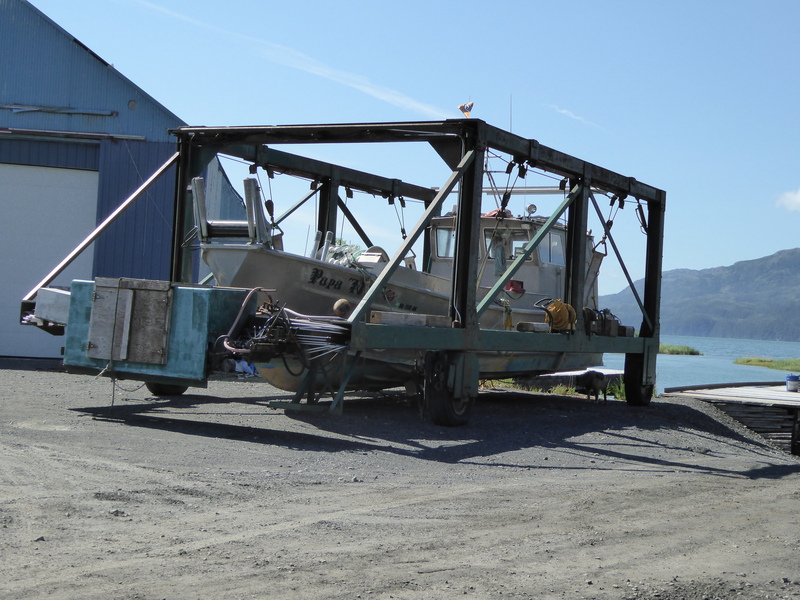 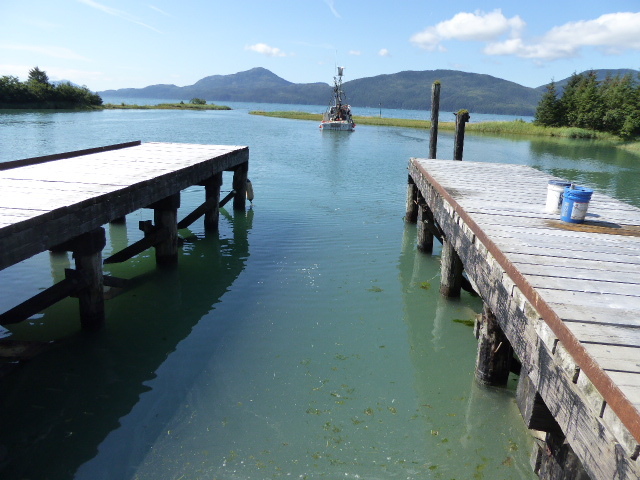 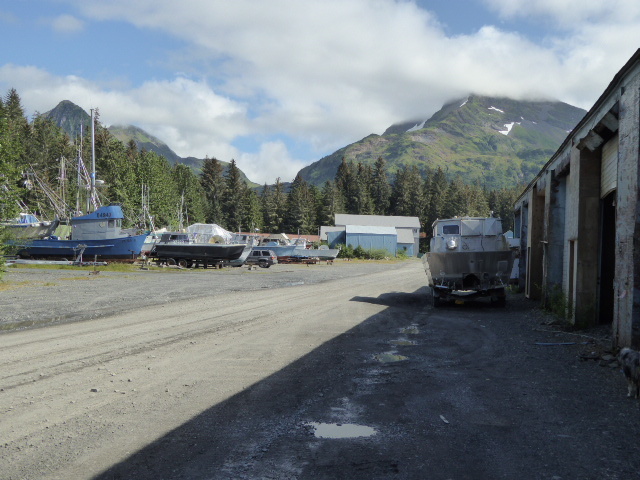 This property has a long history of boat and gear storage, and the large fishing fleet in Cordova provides a ready customer base. 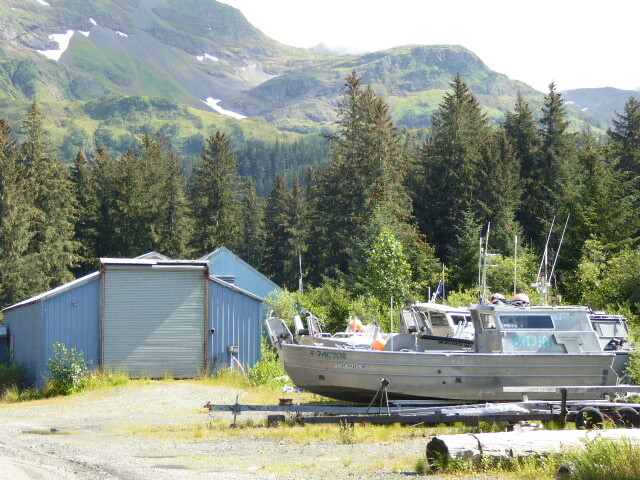 Pending sale, but taking back-up offers. 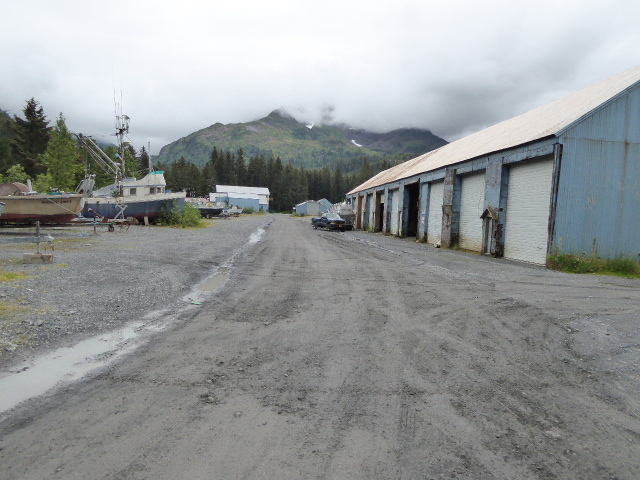 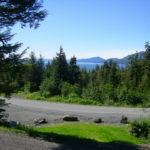 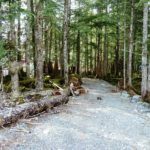 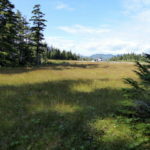 This sale is for the buildings and lease-hold interest only and the underlying land is owned by the State of Alaska and does not convey. 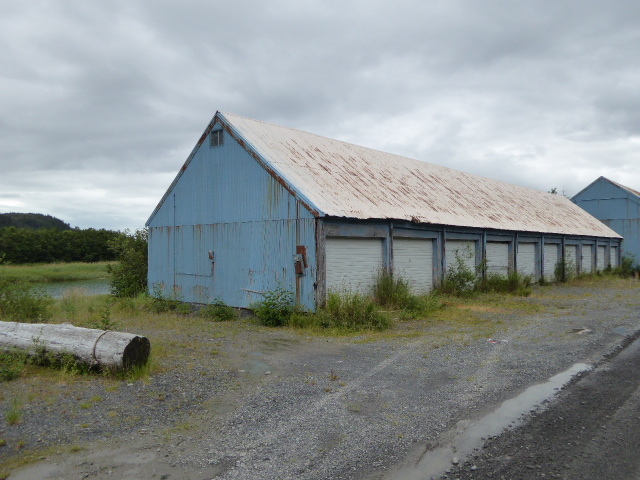 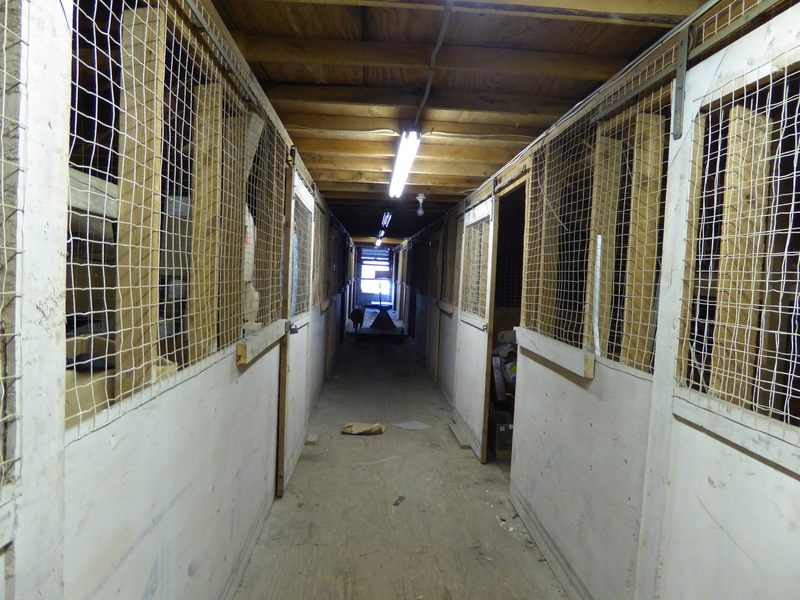 Call for more specific information about the property.